Rid your home or workshop of even the hardest to reach dust and debris with Ryobi vacuums. Look no further than our range of Ryobi stick vacuums for simple and effective cleaning, which can leave your workspace looking brand new in no time. Choosing a Ryobi battery blower doesn’t mean that you have to compromise on the period of usage. Every option in the Ryobi handheld vacuum range can be used comfortably for both long and short periods, thanks to innovative GripZone technology and rechargeable Ryobi One+ batteries. This technology helps make our Ryobi vacuums highly effective for clearing up all sorts of dry spills. Whether you’re looking to remove leaves, dust or debris, then a Ryobi air blower and vacuum is a great choice for getting the job done quickly. The Ryobi RBV3000CESV blower vacuum is ideal to use as a blower, vacuum or both, meaning that you can complete any job in a jiffy. It comes complete with the two tubes located on the tool itself, which helps to save you time and effort. If you only need a Ryobi air blower, then the Ryobi ONE+ OBL1820S 18V is a best buy. 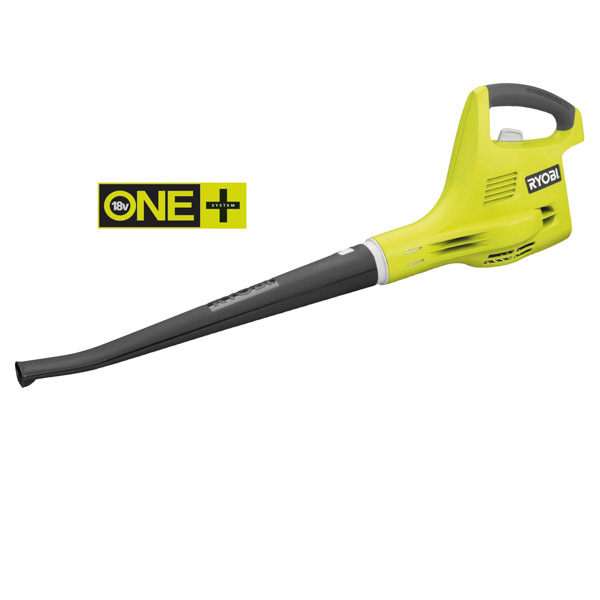 It weighs only 1.6kg and comes complete with a quiet and powerful cordless sweeper/blower. Why Buy Ryobi Vacuums from SGS Engineering? Here at SGS Engineering, we’re proud to stock a variety of Ryobi stick vacuums and Ryobi air blowers. 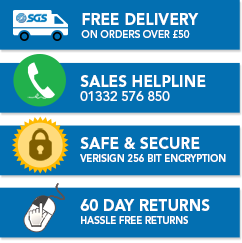 We’re certain that you’ll be happy with your purchase, but in case of any problems, we’re happy to provide a 60 day no quibble returns policy. In addition, all our Ryobi handheld vacuums come with an extended three-year warranty for peace of mind, and can be delivered the very next day. Take a look at the full range of Ryobi vacuums in our online listings today.